Sailun Co.,Ltd., established on Nov. 11th, 2002, is situated in National Economic and Technological Development Zone in Qingdao in China. It covers an area of about 400 000 square meters. 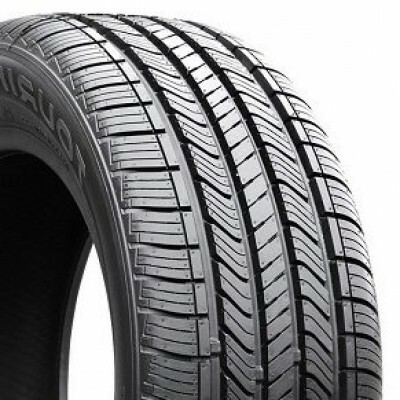 Several well-known corporations and experts in tire industry invested and established Sailun with technological support from rubber industry and Qingdao University of Science and Technology. 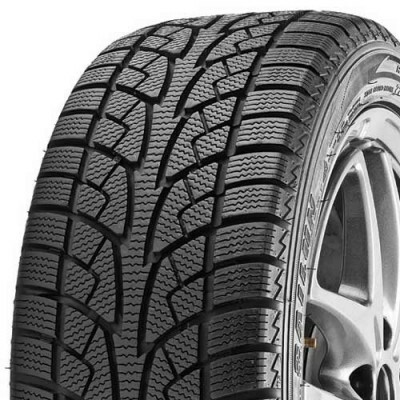 Sailun are able to help establish new tire enterprises. 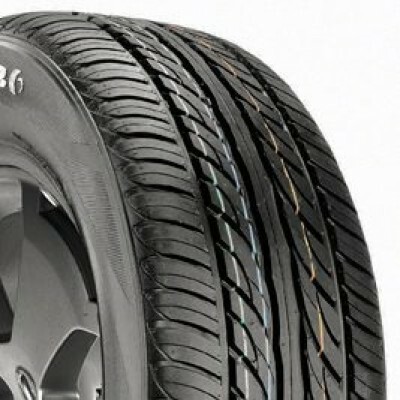 Sailun aims to boost tire industry of China. We are the first tire manufacturer to integrate production, research and demonstration techniques, while developing our new products.Sailun also strive to become the premier model for technical training for our staff in China. So far, a lot of experts in tire industry have come to Sailun to improve tire design theory, tire design technique and test method. They initiated BPSO design technology and three dimensioned visualization design, which reduced tire design period and improved accuracy. They have produced radials of high quality and formed a system of material formulation and structure design with autonomous intellectual property rights. Sailun tire has got ISO9001 Quality Management System Certification, ISO14001 Certificate of Environmental Management System, ISO/TS16949 Certificate, Certificate for China Compulsory Product Certification, EU ECE certificate, US DOT certificate, INMETRO certificate of Brazil, SIRIM certificate of Malaysia and SOCAP certificate of Nigeria. Sailun strives for perfection of quality.